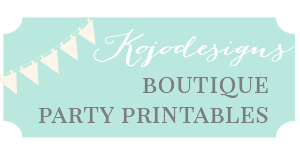 Confession- I’m mostly putting this project up because I always seem to need DIY boy gift ideas. And this one literally took me less than 30 minutes to make from the idea to the finished product, sothereyougo. 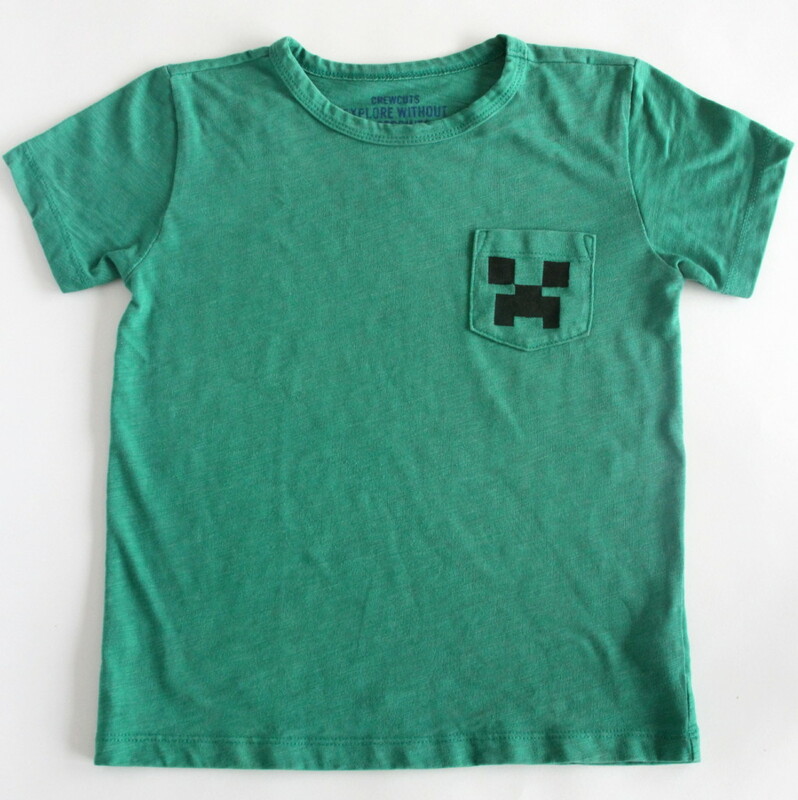 Also, my little minecraft-lover is going to adore this creeper shirt. Plus, it’s not so character-y that his mama won’t let him wear it out in public. Victories all around. Gather a green pocket t-shirt from your kiddos closet (or buy one? But that’ll drastically increase your project time). 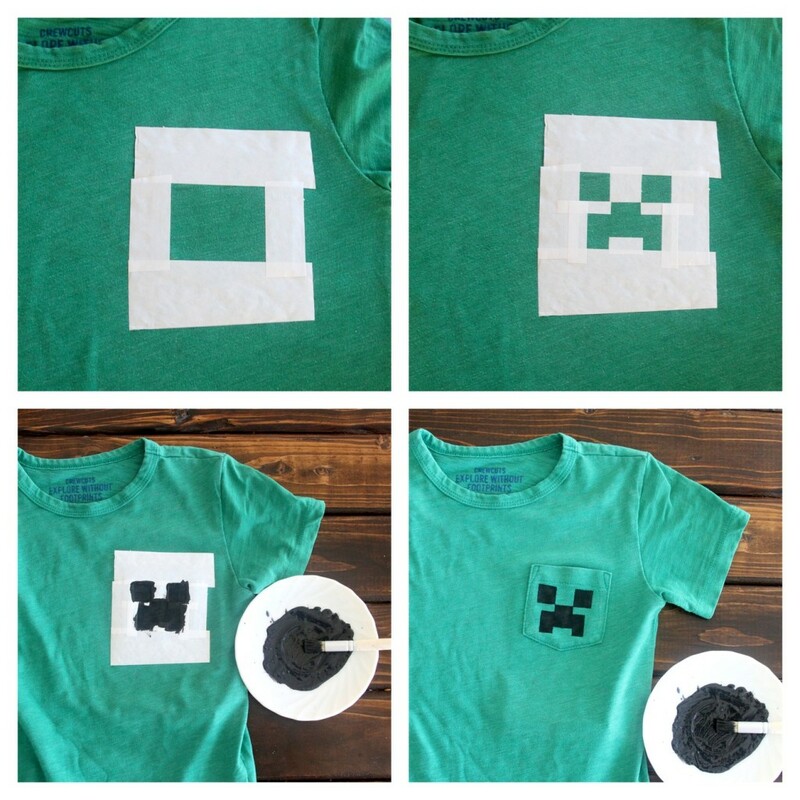 Cut strips of freezer paper in various widths to use in the creeper-face creation. Start by ironing freezer paper edges on all sides of the pocket, creating a square outline. Continue adding little strips of paper until you have a creeper face (very technical right? But seriously, not difficult). Place a piece of cardstock in between your t-shirt layers so that the paint doesn’t soak through. Dab black fabric paint into the stencil you’ve created out of freezer paper. Peel up the paper and let dry. Done! 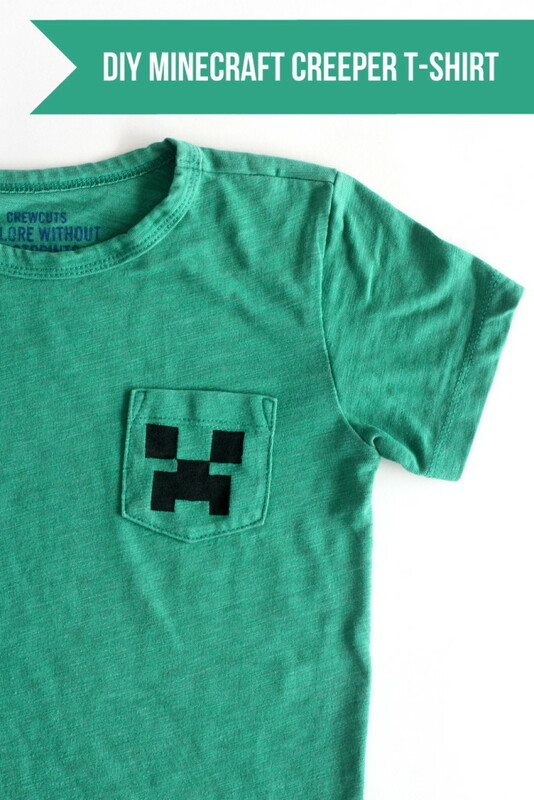 The perfect last minute gift for a minecraft-loving little guy!